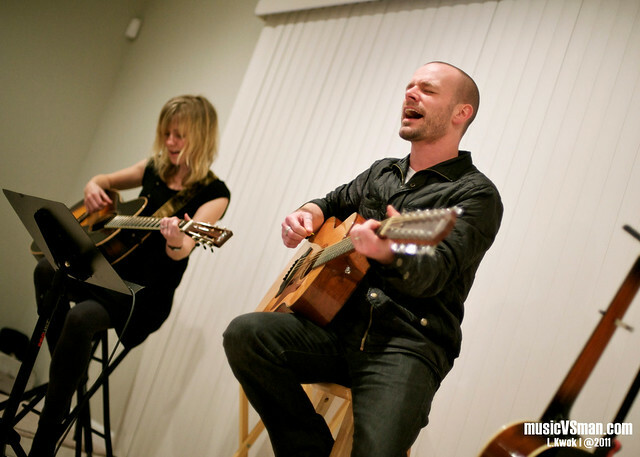 Had the opportunity to attend and shoot my first house show tonight, featuring Derek Webb & Sandra McCracken. Here’s a quick preview from tonight. More pictures and notes to come!